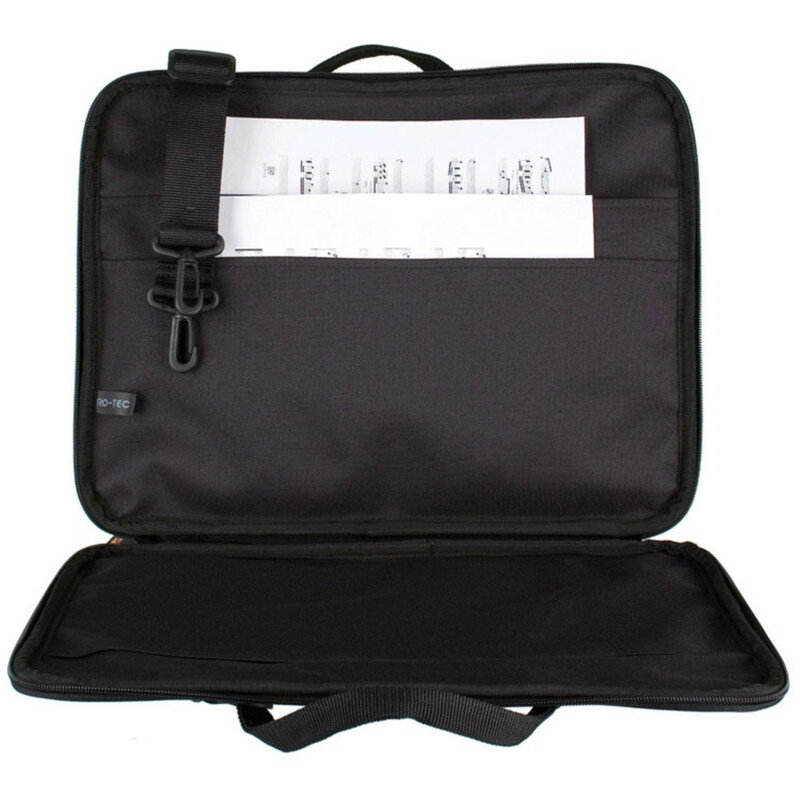 With an easy and practical way of carrying sheet music to rehearsals and gigs, the Protec P5 Music Bag is a great addition for any musician on the go. 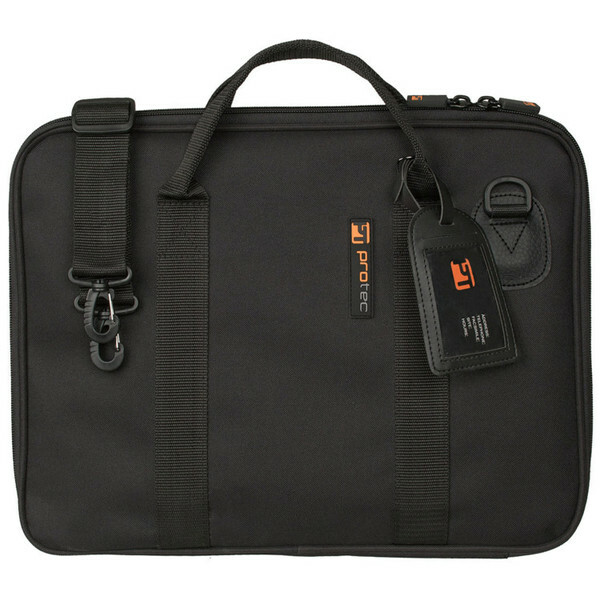 With numerous pockets to store music in, it's a brilliant filing system too. The included shoulder strap also makes it really easy to transport. Two different carrying types are available for this music bag. Firstly, the handle at the top of the case has been built on for excellent comfort and ease of carrying. As well as this, the padded hook and loop strap has been included meaning it can be placed over the shoulder for longer carrying needs.